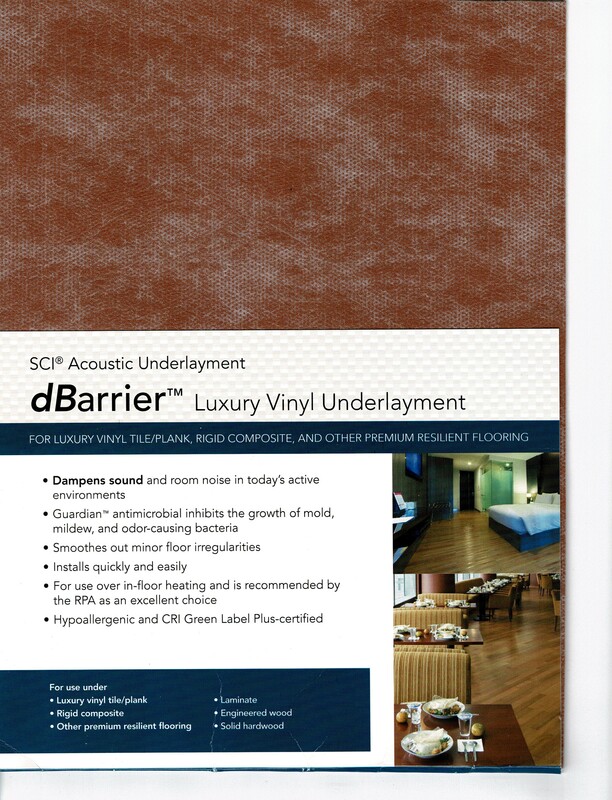 Dampens sound and room noise in today's active environments. Guardian tm antimicrobial inhibits the growth of mold, mildew and odor-causing bacteria. Smoothes out minor floor irregularities and is hypoallergenic and CRI Green Label Plus-certified. Installs quickly and easily. Our stunning showroom is located in Downtown Honolulu, in the Foreign Trade Zone on Channel Street. Convenient and plenty of parking! Call Anytime to speak with us. Please call ahead to make an appointment to visit our showroom.